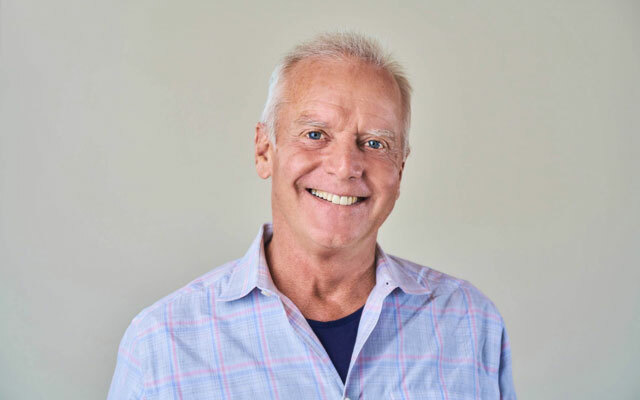 Aviation industry pioneer Fred Reid has joined Airbnb as global head of transportation, as the homesharing giant unveils its ambitions to build an end-to-end travel platform combining accommodation, activities and transfer options. Tasked to focus on building partnerships and services to make travel seamless in his new role at Airbnb, Reid said: “I’m excited to work with (Airbnb) to tackle the third part of the travel experience: how you get there. Whether in the air or on the ground, there are tremendous opportunities to create products and forge partnerships with other companies that make travel easier and even fun. “Realising those opportunities will take years and require constant experimentation, and I’m truly honoured to have the chance to take on such an audacious challenge with this team,” he added. However, Airbnb’s co-founder, CEO and head of community Brian Chesky said the homesharing company is “not interested in building our own airline or creating just another place on the Internet where you can buy a plane ticket. “We’re going to explore a broad range of ideas and partnerships that can make transportation better. We haven’t settled on exactly what those will look like… but there is a tremendous opportunity to improve the transportation experience for everyone,” he stated. Reid is a global aviation expert with more than three decades of experience. He joins Airbnb from his role as president of the Cora Aircraft Program, a division of Kitty Hawk, where he oversaw the development of autonomous electric vertical takeoff and landing aircrafts. Prior to that, he was president of Flexjet, an independent operating unit of Bombardier. Reid’s long list of credentials include being the founding CEO of Virgin America; president of Delta Airlines who led the formation of SkyTeam global alliance; president and COO of Lufthansa German Airlines in 1996; and was the co-architect of Star Alliance. Airbnb: friend or foe to Singapore hotel industry?